Out-of-state owner offers a REDUCED PRICE! 25% of the mineral rights convey. 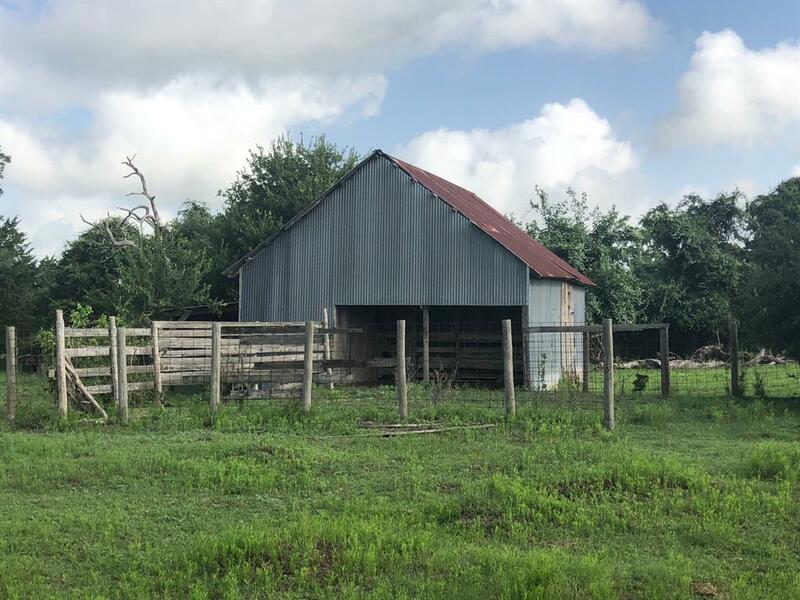 This property used to be a family homestead for generations and now needs an owner and tender loving care. 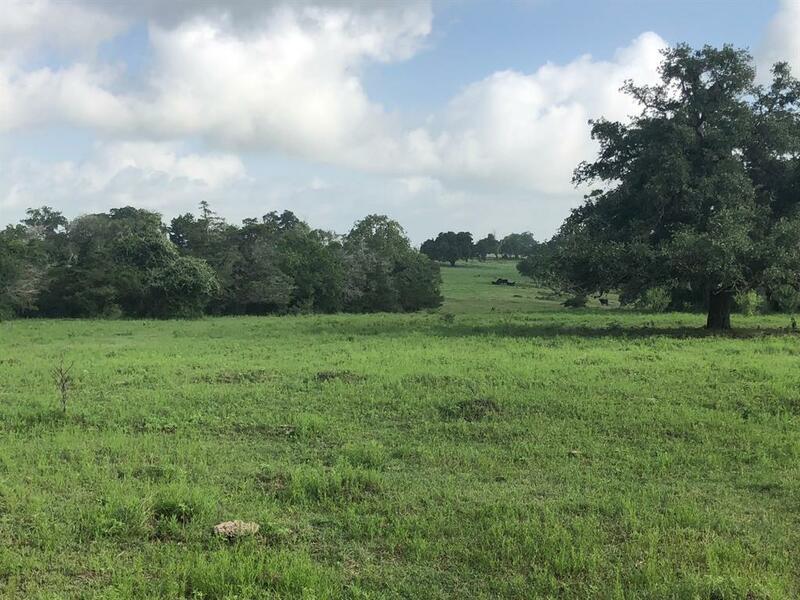 Located in historic Appelts Hill between Schulenburg and Hallettsville, these 50 acres offer front acreage with perfect baling grass and/or grazing, and back acreage with a small tank/pond and two lovely home sites. 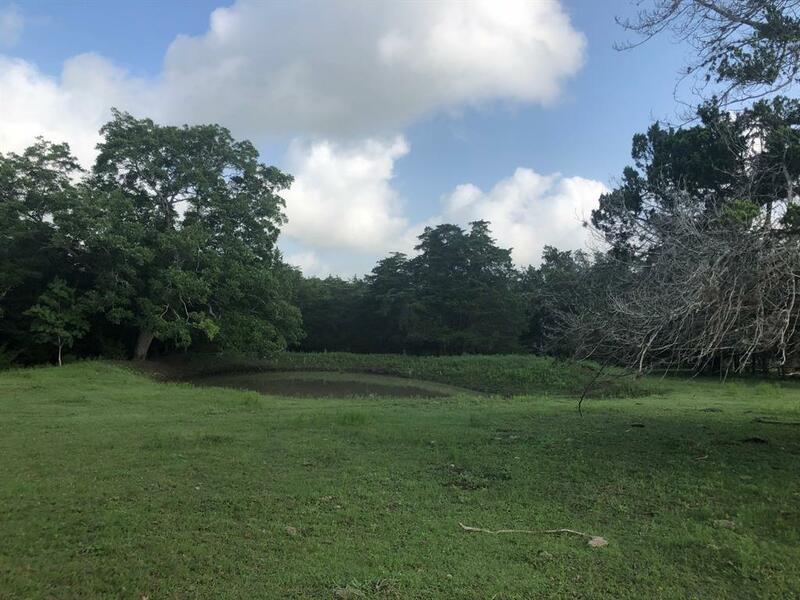 The back acreage has grazing land also, but is interspersed with live oak, pine trees, and an ancient pecan tree. 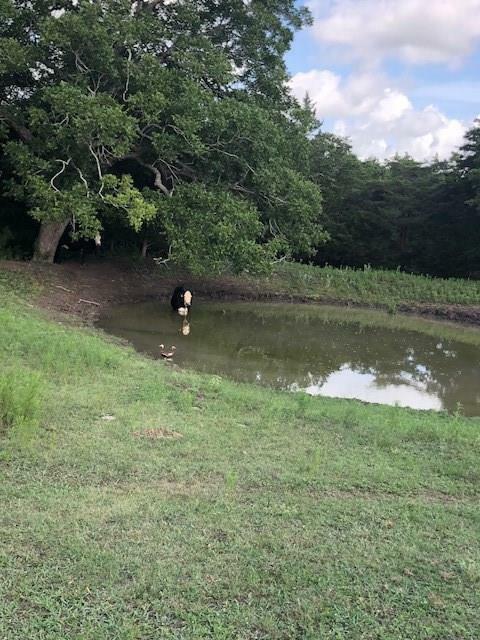 Beautiful rolling land surrounds this property, which claims a small barn and livestock pen, water well and electricity. It boasts cross fencing, an agricultural exemption, and deer with your morning coffee. Listing courtesy of Bubela & Associates, Inc.